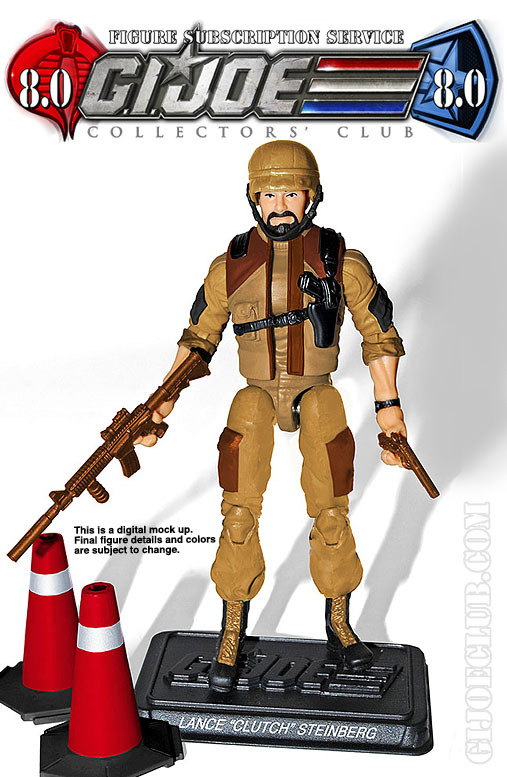 The GI Joe Collector’s Club has revealed their FSS figure, Clutch. Based on the 1984 Vamp Mk II driver. What do you think? Let us know after the jump. 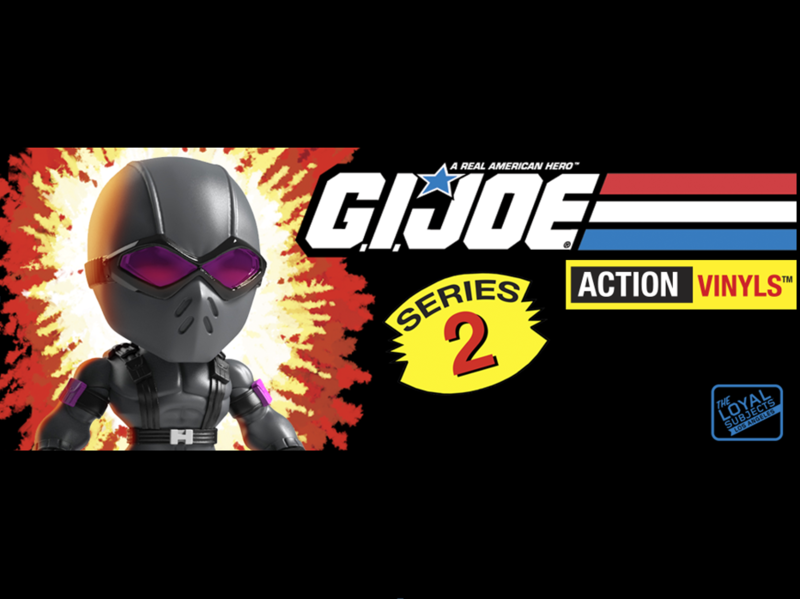 By way of The Loyal Subjects Facebook Group and by extension Mr. Jonathan Cathey comes our first look at the upcoming G.I.Joe Action Vinyls Wave 2 Clutch With VAMP! 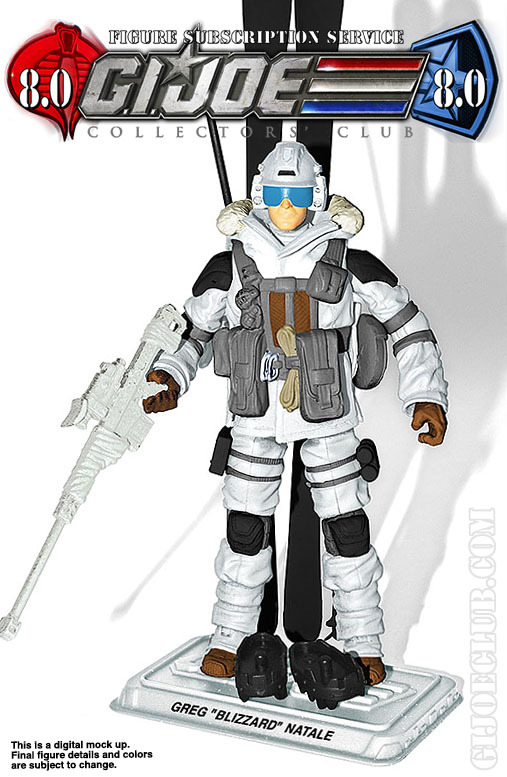 This awesome vinyl collectible will be coming our way soon! 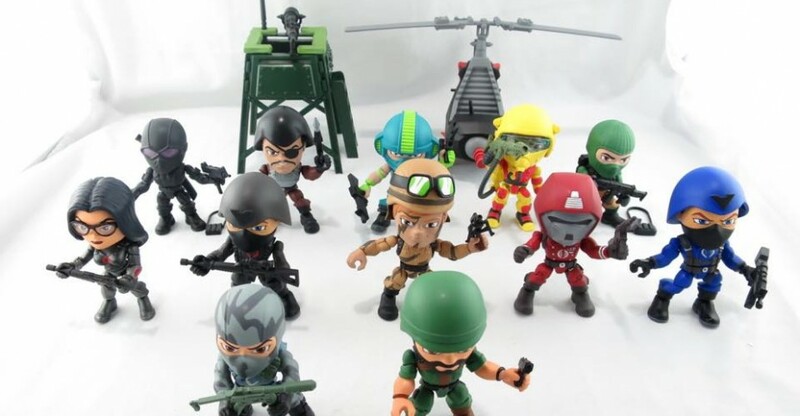 If you’re not familiar with all of the AWESOME that’s set to be released, make sure to check out the rest of our G.I.Joe Action Vinyls Wave 2 Coverage. Don’t forget to check out the group and give it a like, then join us after the break for discussion already in progress! 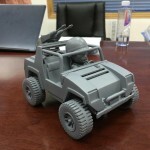 More Samples From The Loyal Subjects Posted Online – FANG Copter, Blowtorch And Clutch. Jonathan Cathey posted a couple more samples of The Loyal Subjects on Facebook today. 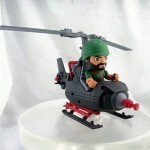 The FANG copter, Blowtorch and Clutch. 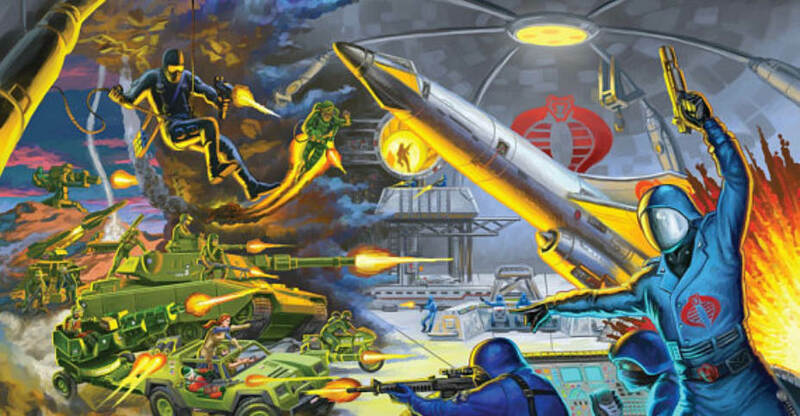 Check them out below and discuss on HissTank by clicking the link.